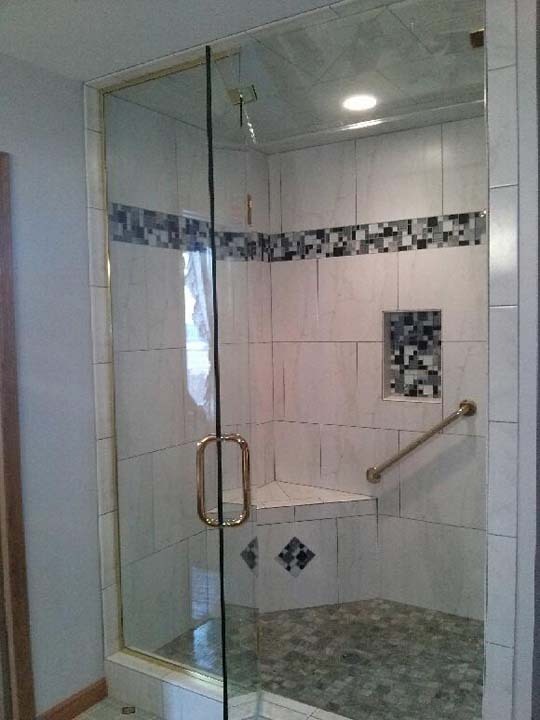 Whitewater Glass, in Whitewater, WI, is the area’s premier provider of residential, auto and commercial glass since 1984, serving all of Jefferson County, Walworth County, Rock County and Dane County. 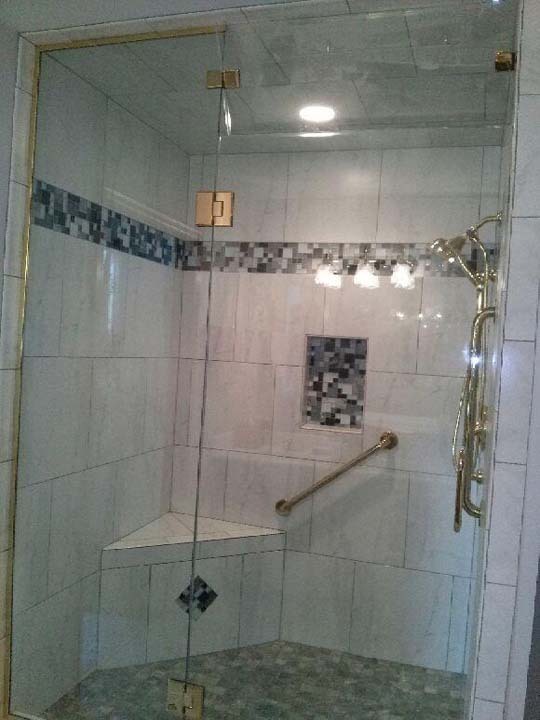 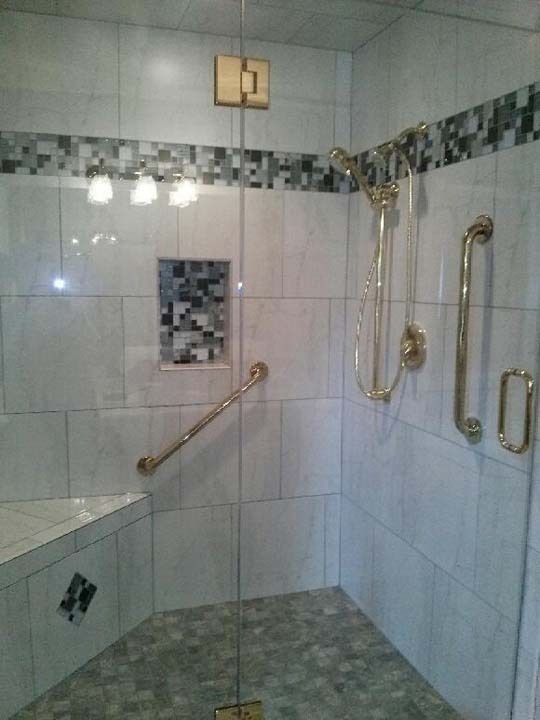 Our services include mirrors, shower doors, enclosures, windows and windshield repair. 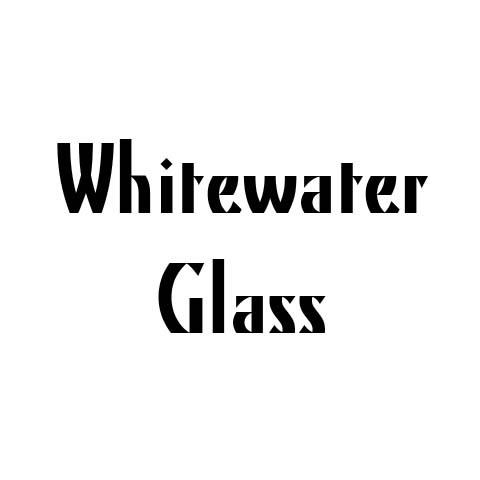 Contact Whitewater Glass in Whitewater Wisconsin today for all your glass needs.